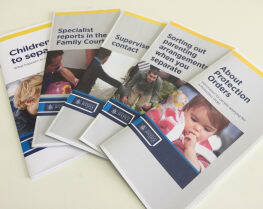 Research into the Family Court finds staff struggling under heavy workloads and confused parents dealing with subpar legal advice. 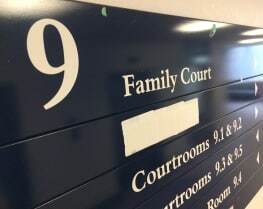 The use of parental alienation in NZ’s Family Court system is being examined by an international expert on violence against women. 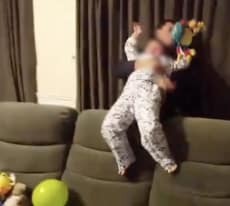 Teuila Fuatai reports. 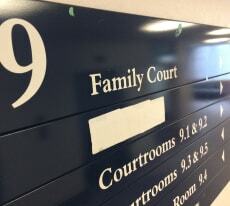 A Family Court practice described as “barbaric” allows police to take kids from their parents without warning. 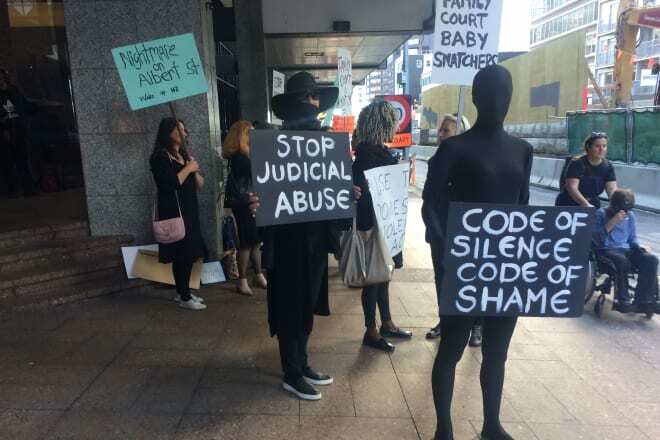 Two sisters whose father wanted them in state care after their refusal to see him have won a victory in the Family Court, following a protest against it. 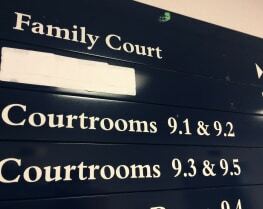 An advocacy group has delivered demands for family law reform to Parliament following a Newsroom investigation. 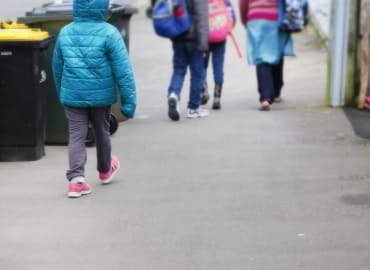 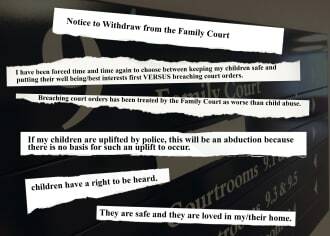 In a powerful letter to the courts, a mother facing a child uplift says she’s walking away from a legal system that minimises her claims of domestic violence. 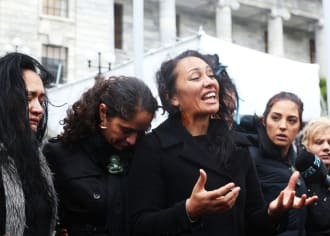 Stories of children being removed from their homes as part of family law separation processes cast the spotlight on attitudes in other realms of NZ law. 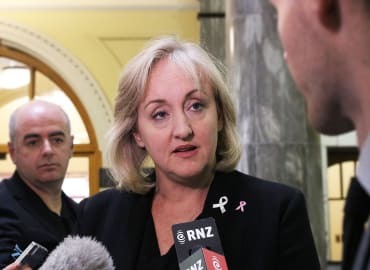 A sharp rise in urgent Family Court applications is clearly connected to a change in the law, the Justice Minister believes. 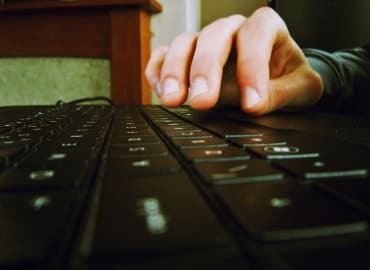 A retired judge says the eDuty system’s rollout has coincided with an increase in the volume of applications to uplift children. 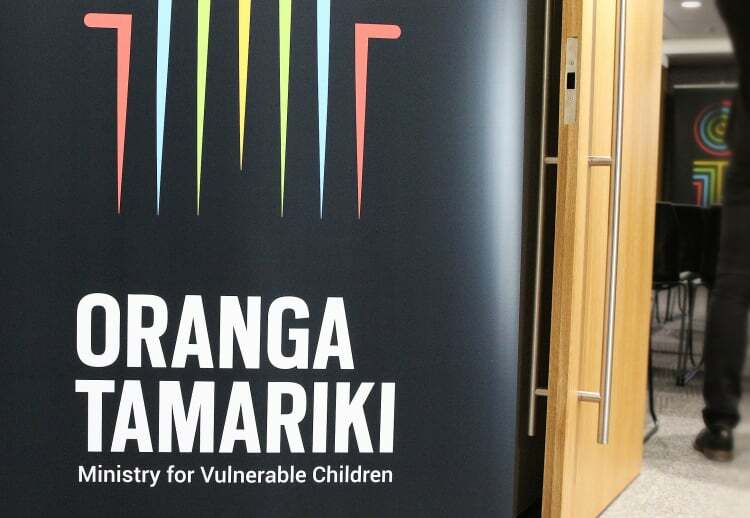 NZ needs to ‘resource social workers’ involved in uplifting children, not merely force compliance with court orders. 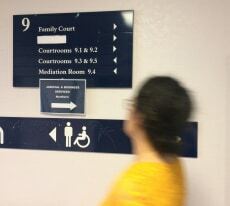 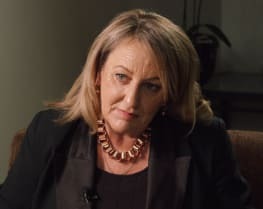 Newsroom’s Melanie Reid talks to RadioLIVE about the Family Court’s use of police to uplift children in parental disputes. 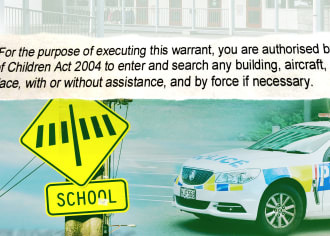 A Family Court judge admits inadequate information is provided in urgent applications for police to forcibly remove a child in custody disputes.